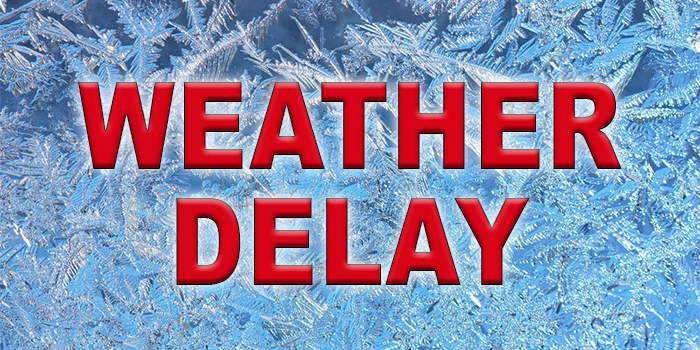 Weather delays and cancellations for athletics on Tuesday, Jan. 22. 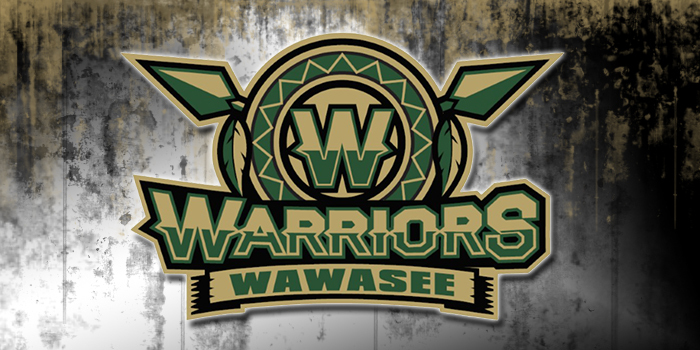 SYRACUSE — Wawasee’s athletic department announced the cancellation of a few freshman boys basketball games Monday. 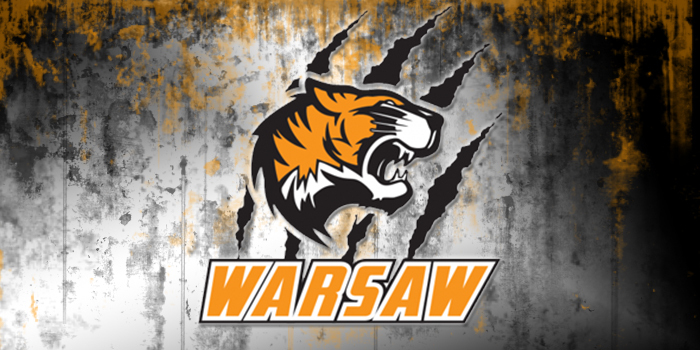 FORT WAYNE — Warsaw’s girls soccer game at Fort Wayne Northrop has been cancelled due to field conditions at Northrop. Weather delays for Monday, Aug. 20. 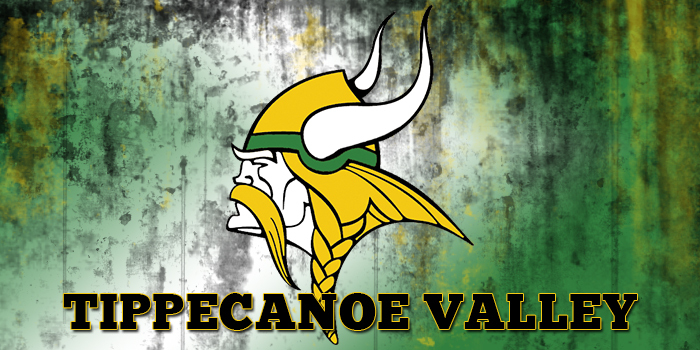 AKRON — Tippecanoe Valley has announced a number of changes to its athletic schedules. 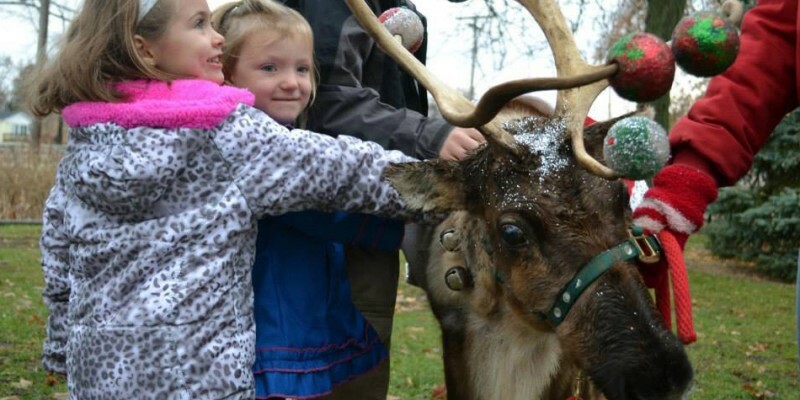 Area weather postponements for Monday, April 9. 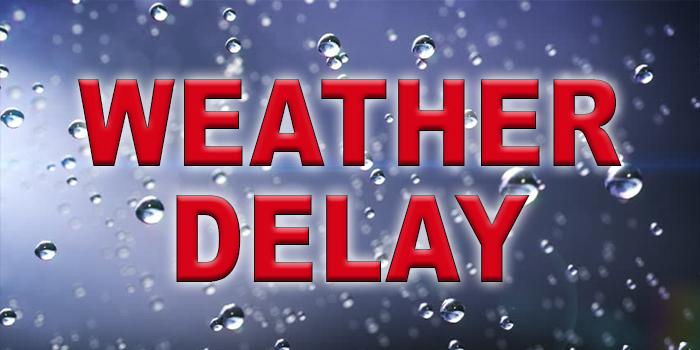 Weather delays and cancellations for Wednesday, Sept. 13.